to site via the River Thames. 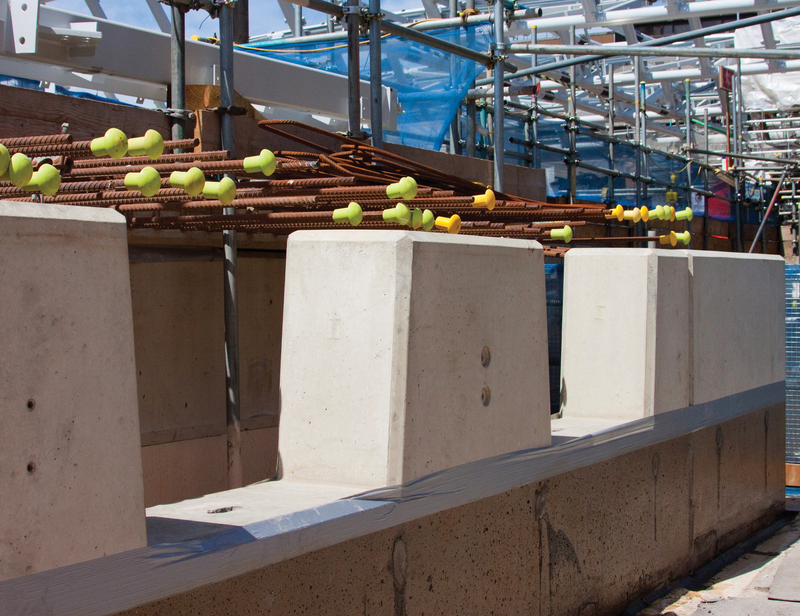 The redevelopment of Blackfriars station required a large number of platform component parts which although similar have different dimensions making each practically bespoke. 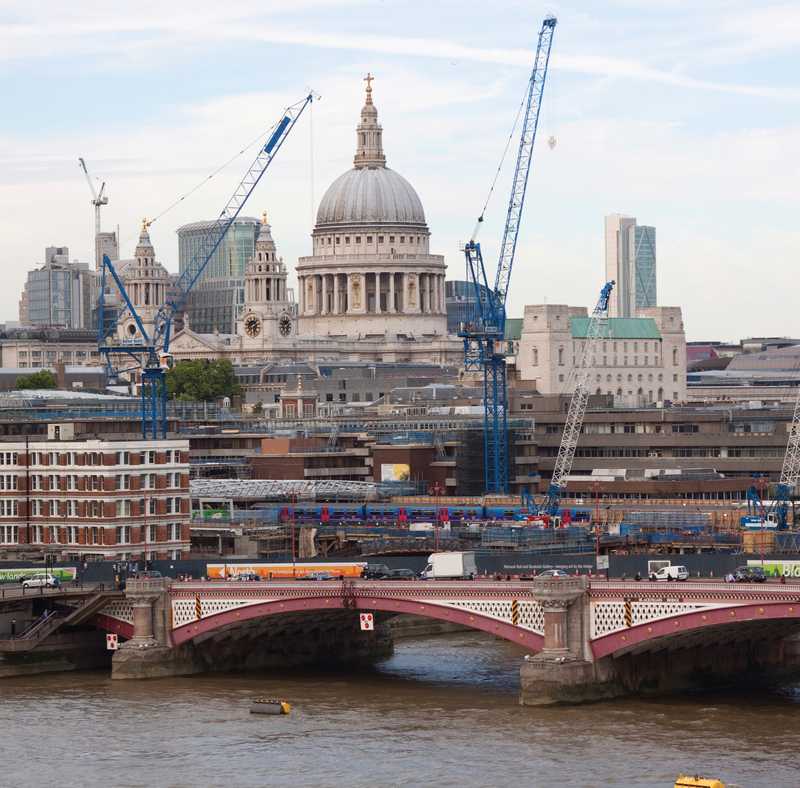 The products also had to be delivered on a “just in time” basis to a site in central London. 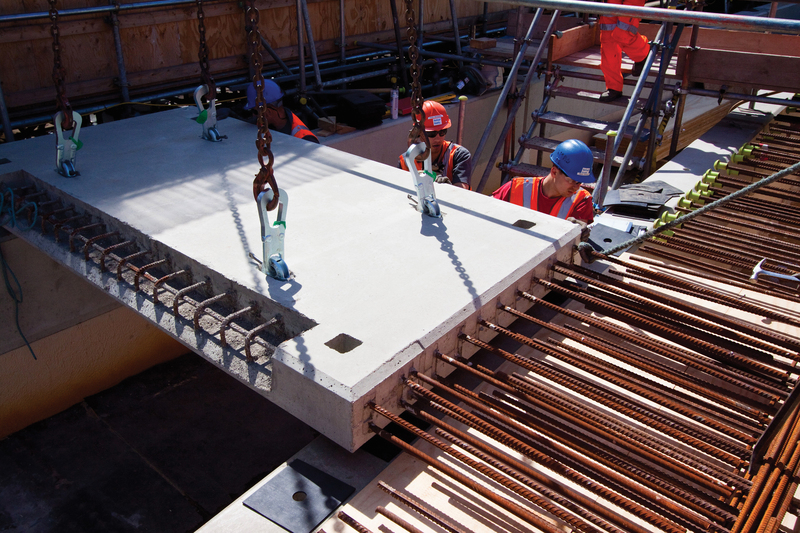 For this project, a mix design utilising self compacting concrete was developed enabling the units to reach handling strength within 24 hours. 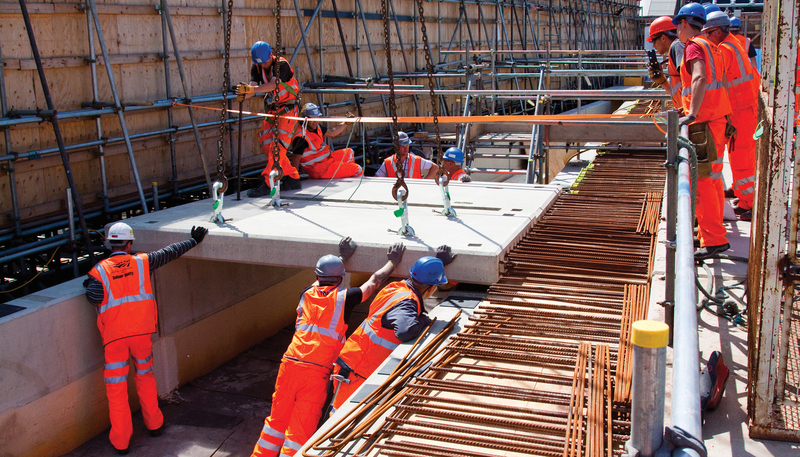 A complex logistical programme was implemented that involved giving each unit a unique reference number so that it could be fitted out to specification. The unique reference number was also utilised when the products were transported to London into Tilbury port, from where they were called off to Blackfriars utilising River Thames barge transport from our Bennett's Barges business. This replaced over 300 lorry deliveries to the site. 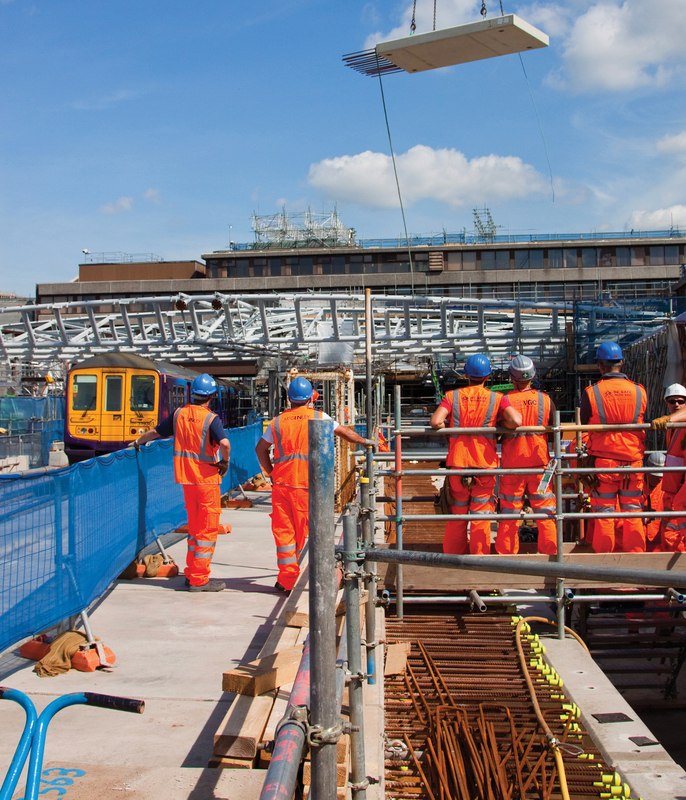 Four platforms were completed in total, with the station fully operational in May 2012 ready for the start of the London Olympics.